This is one of the easier holes in terms of its length, yet it still has a fair share of hazards. With solid, big shots there is potential to be on or near the green here for two. Otherwise there shouldn't be too many issues getting there in three. Two bunkers guarding the green and a hazard to the left can cause problems if approach shots stray. 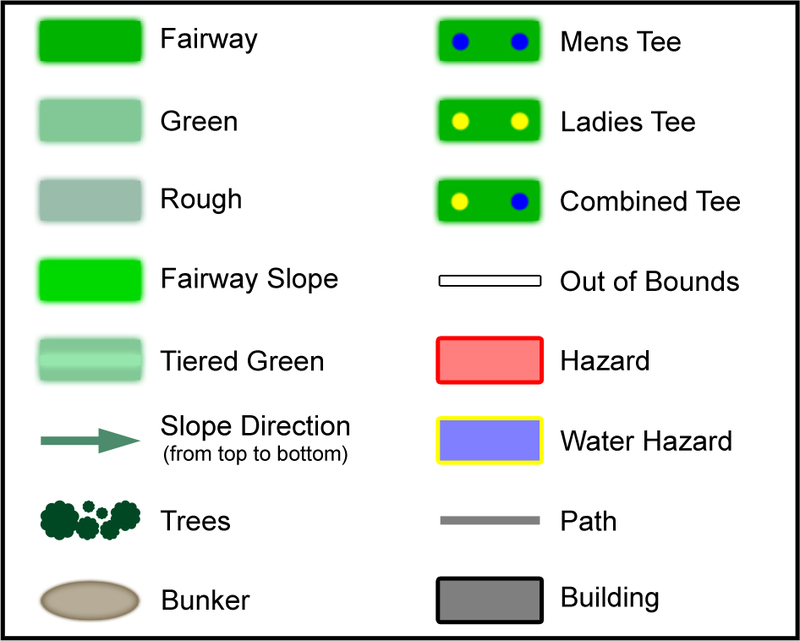 Though the green looks reasonably flat, there are three different slopes to contend with.